Protect the eye from debris and perform some of the same function as whiskers do on a cat or a mouse in the sense that they are sensitive to being touched, thus providing a warning that an object (such as an insect) is near the eye (which then closes reflexively). Thanks Google. 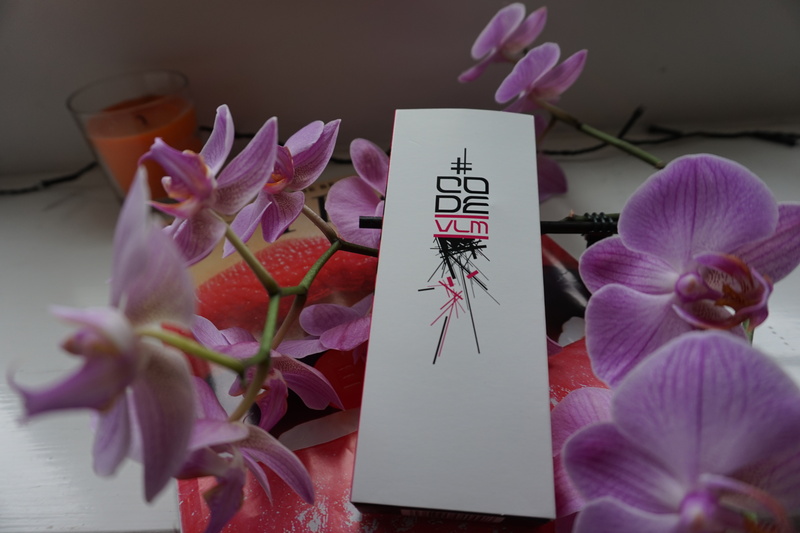 Any woo, all of the above fuelled a passion for lashes and I’ve tried them all. I am still exploring the options out there and I’m loving it. 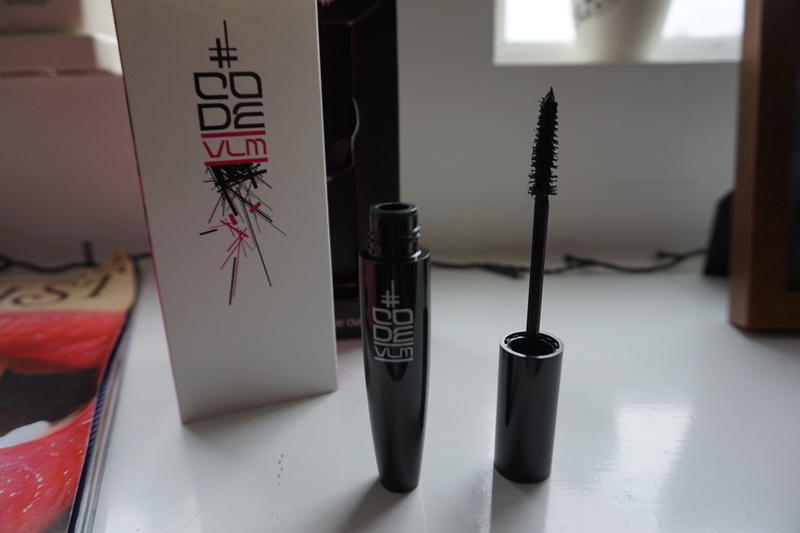 Now, scroll down below for more on my latest mascara review and find out why, *Code VLM (Volumising Lengthening Mascara) is a summer essential! 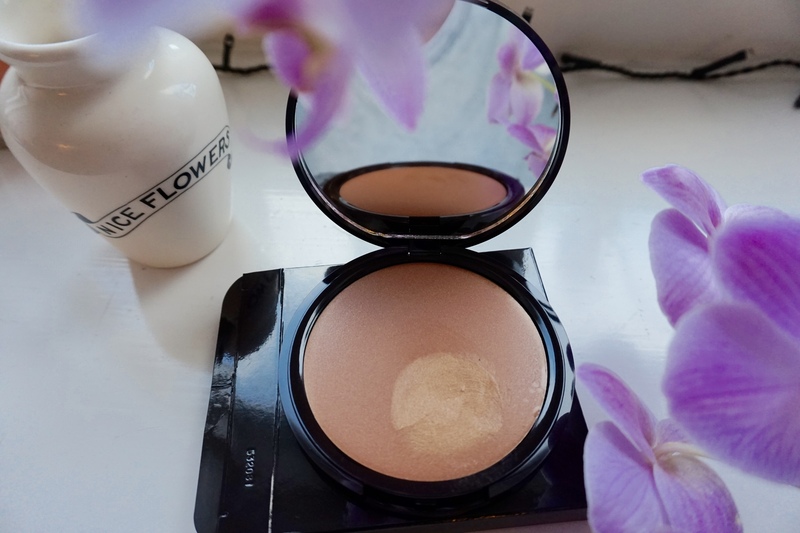 Mascara for me is a summer essential as with hot weather, wearing a full face of make up can be somewhat annoying and can get in the way of enjoying the summer sun. On those days when I want to wear next to nothing, my brow and lashes are the only thing that gets dressed up. Code VLM is described as the holy grail thanks to its unique brush design and it’s 14 key ingredients based formula. This glossy, black fibre based mascara is loved by MUAs, celebs and mascara enthusiasts. Code VLM is great for those who would like to stay au natural or for those, like me, who’d prefer clump-free, build-able coverage. It’s also paraben-free, (not tested on animals) for those who look for this as a requirement in their make up products. 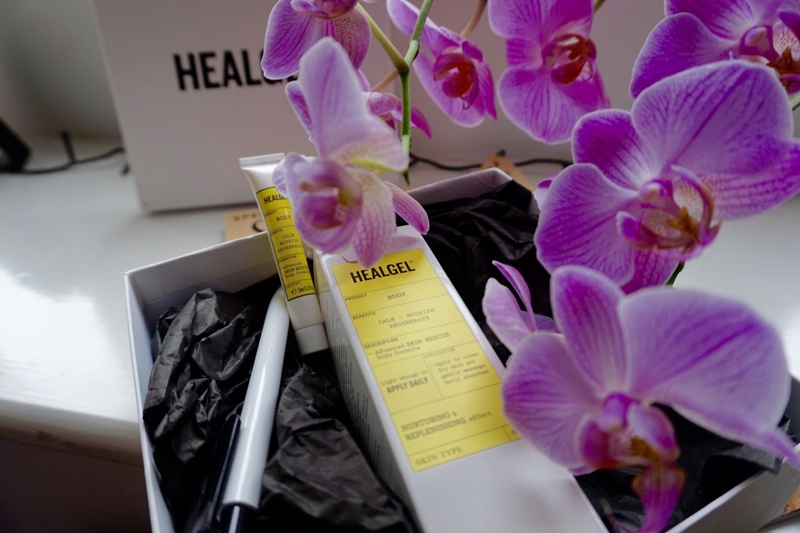 Priced at £19.95, it’s more on the pricey for a mascara but looking at the stylish, clean packaging and it’s attention to detail, you see why. Brush: This full bristled brush is designed to grab every, single, lash – giving volume, definition and no clumps. Directions for use given on the box is known as ‘CODE Beautiful’. You place the wand as close to the roots as you can and you ‘Wriggle and Roll’ to have clump free gorgeous long lashes all day long! Annoyingly, it was super awkward to get an eye shot to show how the coats of mascara differed but 1 coat is enough for a natural, barely there look and 3 or more coats of mascara gave a more defined look. I much preferred this look though I did spend a few minutes to achieve this look. It was worth it as it lasted the whole day and didn’t smudge (that includes a sweat filled gym session with my PT). Images to surface on Instagram for sure! Hope this helps nail your summer look this year, get snooping with Code VLM.